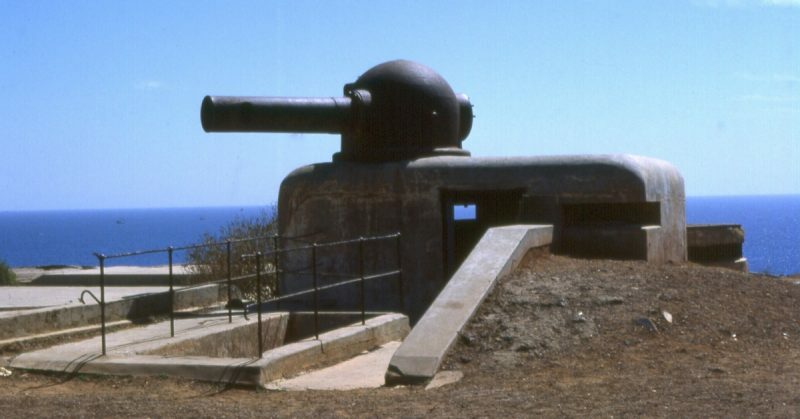 In September 1940, Britain tried to get an advantage over Nazi Germany by seizing the French colony of Dakar. It was an operation that ended in embarrassing defeat. The port of Dakar was a valuable prize. Lying on the western edge of North Africa, it could be used to menace the sea lanes which provided Britain with vital supplies. In the aftermath of the fall of France, it was held by the Vichy regime, a right-wing government collaborating with the Germans. 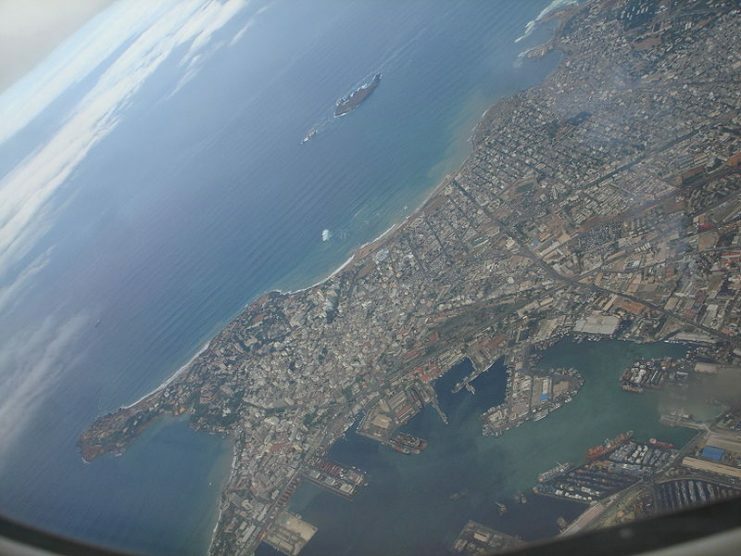 More than this, Dakar provided a route into French West Africa. If Britain gained control of West Africa, then it would gain territory at the expense of the French. Even if it stayed French, Allied-controlled West Africa was far better than the Nazi-controlled alternative. 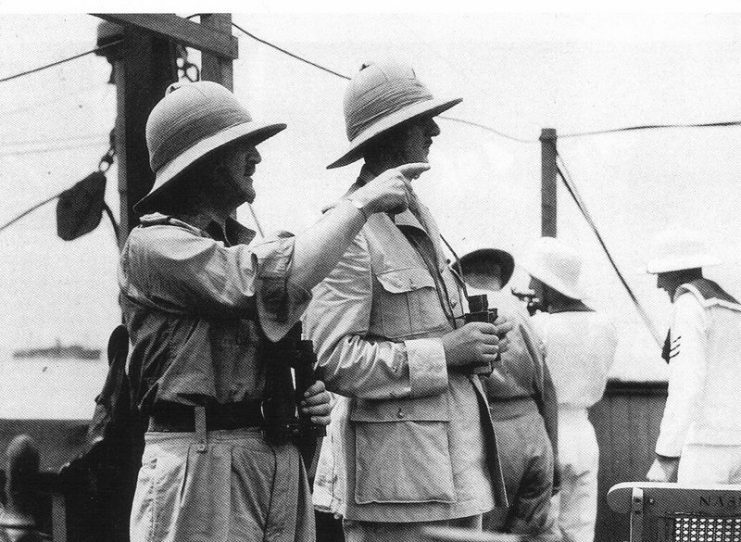 Together with the Free French leader, Charles de Gaulle, the British came up with a scheme to invade Dakar. 2,700 Free French troops would be transported there by sea, escorted by the British Royal Navy and backed up by a larger British Army force. The French would go in first, with de Gaulle predicting little if any resistance. If more force was needed, then the British would provide. 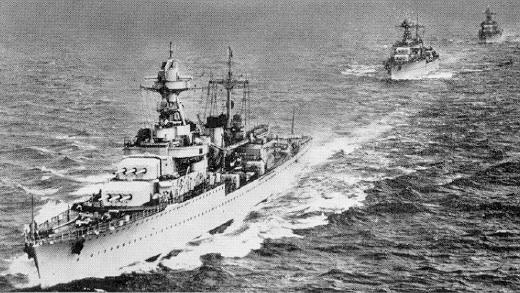 The invasion was preceded by a series of naval maneuvers along the African coast, as the Royal Navy tried to prevent Force Y, a group of Vichy warships, from reaching and staying in Dakar. No shots were fired. Instead, the British and French engaged in a muddled war of words, trying to avoid fighting men they ultimately hoped to side with. This approach proved counter-productive and resulted in most of Force Y being trapped in Dakar when it could otherwise have moved on. French cruiser Georges Leygues leading the 4th Cruiser Division, which was sent to Africa. Around dawn on the 23rd of September, the British ships advanced on Dakar. De Gaulle, who was with the fleet, broadcast a series of messages to the port’s defenders calling upon them to abandon Vichy and turn the town over to him. Conditions defeated the Allies. Thick mist diminished the menacing appearance of the British fleet. Admiral Landriau, the commander of the naval base, sent de Gaulle’s messengers back to him in a hail of machine gun fire. Free French airmen briefly seized an airbase before they, in turn, were seized by Vichy forces. Since the garrison had neither surrendered nor started fighting among themselves, the British turned to plan B. 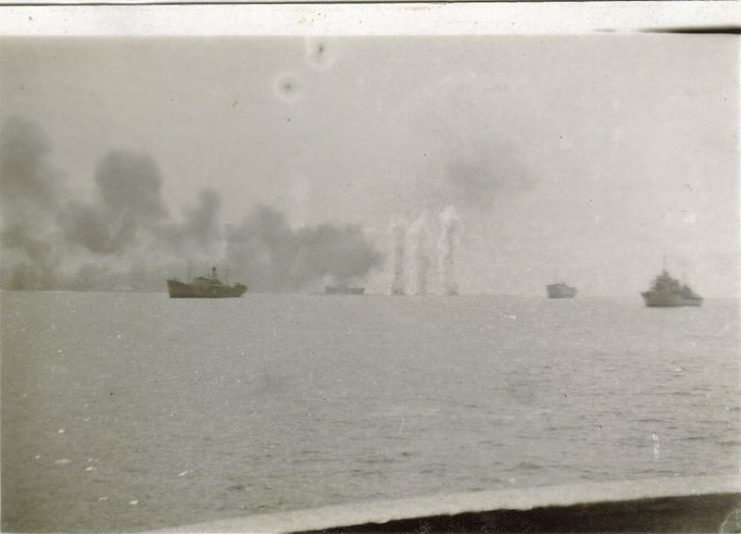 Their small fleet of warships opened fire. The rest of the day was mostly filled with shelling, as the British fought against Force Y and Vichy shore batteries. Variety was added by torpedoes from Vichy submarines. Several ships were damaged on both sides, but by dusk, the defenders remained determined and their guns mostly intact. Meanwhile, an attempted landing by 60 Free French marines was seen off by shore batteries and Senegalese infantry. Dakar was proving tougher than expected. The question arose: should the Allies continue with their invasion? Messages flew back and forth between the fleet and London. 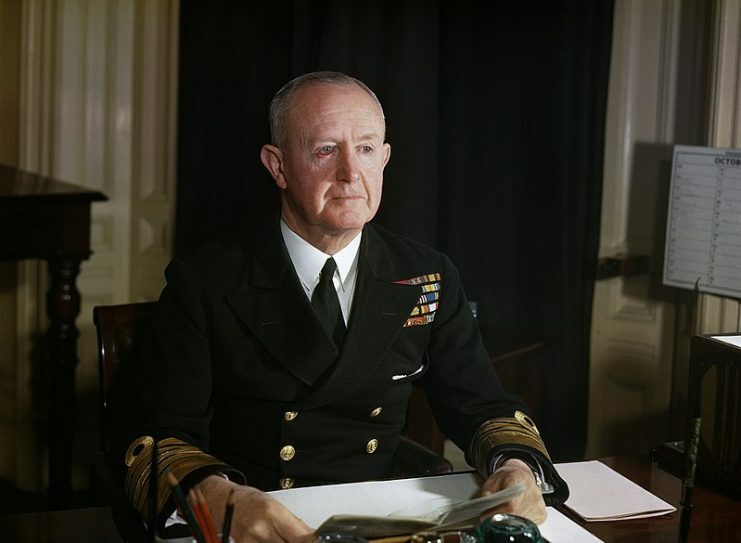 At nine in the evening, Admiral Cunningham, the British commander, received one which decided the debate. This personal message from Churchill could not have been clearer. The Prime Minister said, “Having begun, we must go on to the end. Stop at nothing!” Just before midnight, the Allies broadcast a demand for surrender to the Vichy governor, Monsieur Boisson. Four hours later, this was rejected. The attack would continue. The next day was filled with further bombardment. 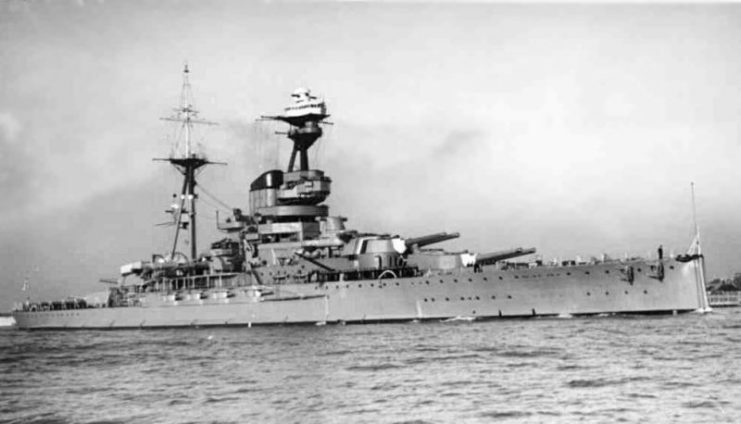 The British had more firepower but were unable to make effective use of it. The location of some Vichy batteries remained unidentified. 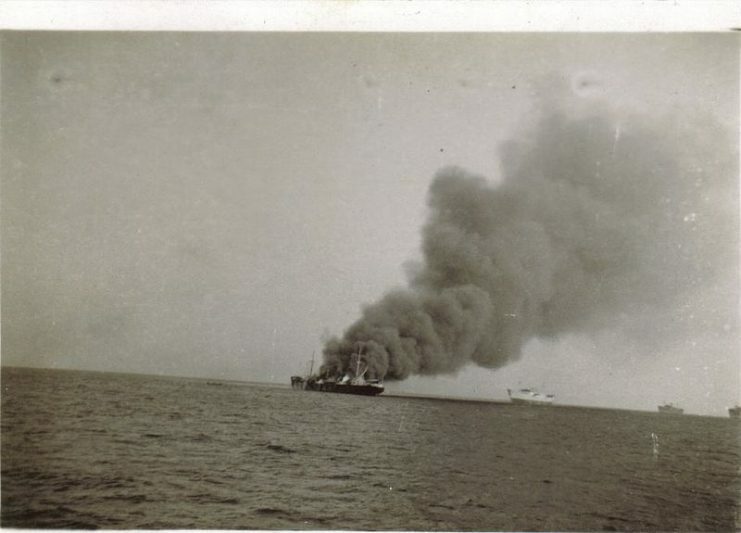 Force Y made good use of smoke to screen ships from fire. 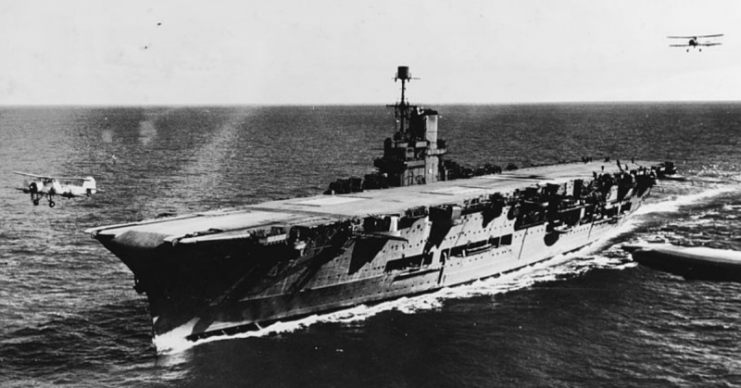 Planes from the British Fleet Air Arm were lost in expeditions above the defenses. By now, de Gaulle could see that he had underestimated the challenge his fellow countrymen would offer. Far from swiftly switching sides, they were putting up stiff resistance. A landing by the Free French, even backed by the British, no longer looked practical. The only way of continuing was to intensify the bombardment, risking the lives of civilians in Dakar. Such a course would be counterproductive to the Free French cause. De Gaulle met with Cunningham and called for a change of plans. The transports could drop their landing force further down the coast and march on Dakar while the warships maintained a blockade. Alternatively, the Free French could be taken away for further training before a fresh expedition. But Cunningham had his orders. He was to stop at nothing. And so, against de Gaulle’s better judgment, the third day of fighting started with a renewed bombardment. The results convinced even the British that this was a lost cause. 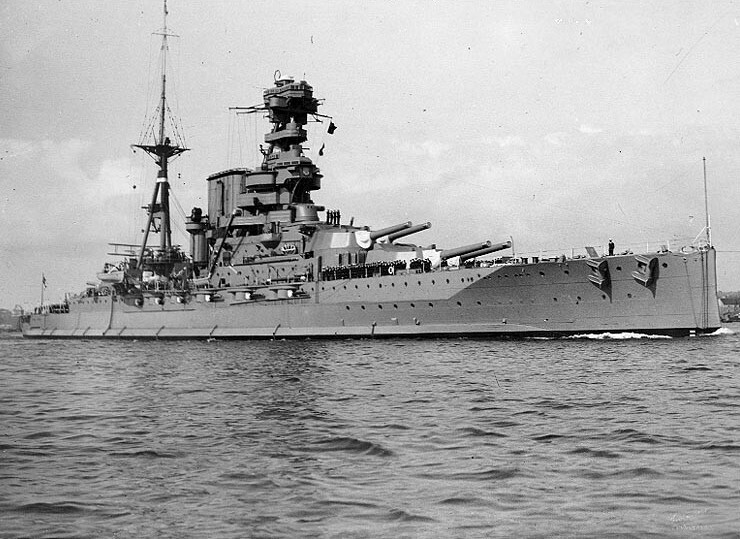 Their ships were suffering from mounting damage, with the battleship Resolution holed and flooded by Vichy torpedoes. Meanwhile, Force Y and the shore batteries fought on. So the attack ended. The Allies retreated out to sea and home. Little did they know that Governor Boisson, also seeing no victory in sight, had been on the verge of surrender. Operation Menace was an embarrassing failure for the British. Far from achieving a much-needed victory to counter their defeat in France, they had been driven off by an isolated colonial force. It was also an awkward moment for de Gaulle. His prestige as Free French leader was undermined when he proved inaccurate in assessing the loyalties and steadfastness of his fellow countrymen. Fortunately for them, Hitler failed to exploit the moment. Though he was still planning to invade Britain, that plan was falling apart, and his eyes were turning east. Two years later, French West Africa would finally fall into Allied hands, during Operation Torch. But for now, Dakar remained Vichy territory. Operation Menace had not lived up to its name.